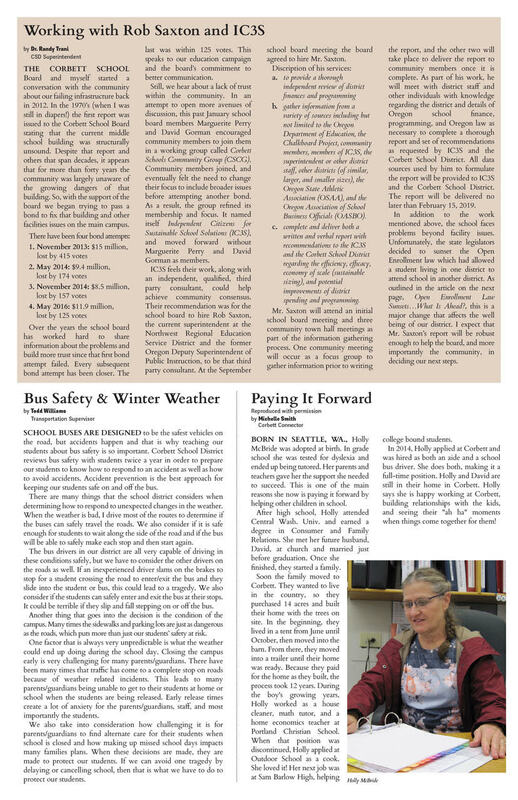 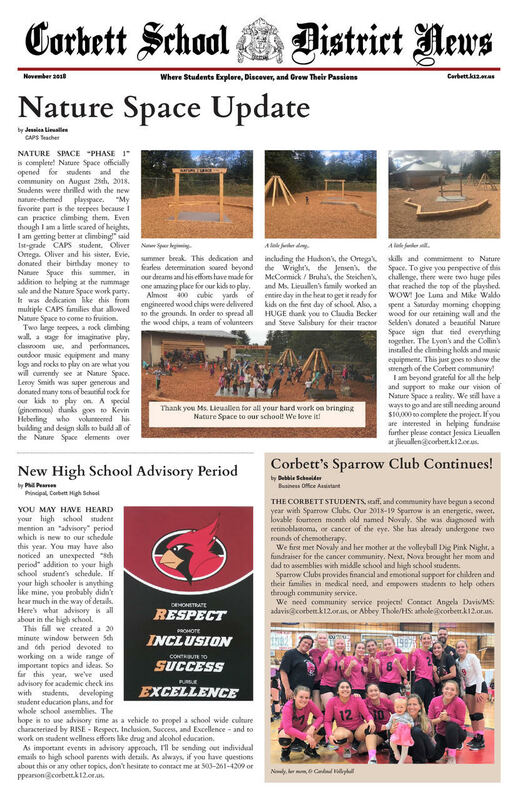 Here’s our November school newspaper that was mailed to the community recently. 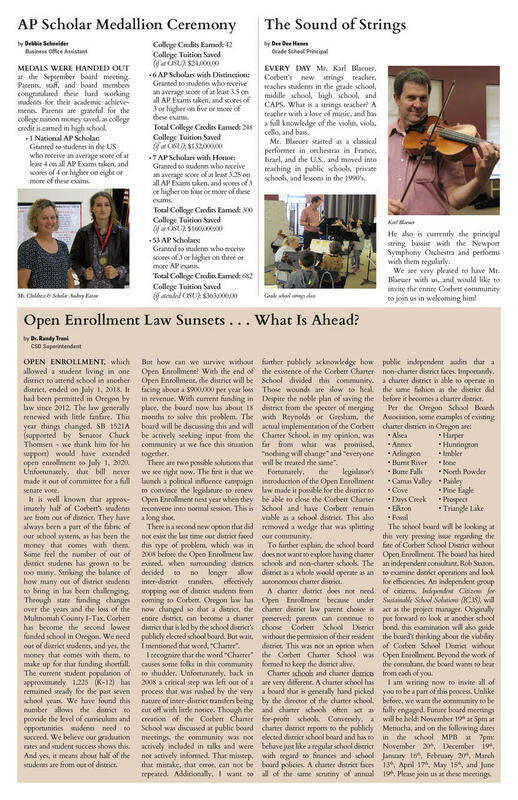 Read about the work of Rob Saxton, the sunsetting of Open Enrollment and thoughts on a charter district, holiday concerts, and more. 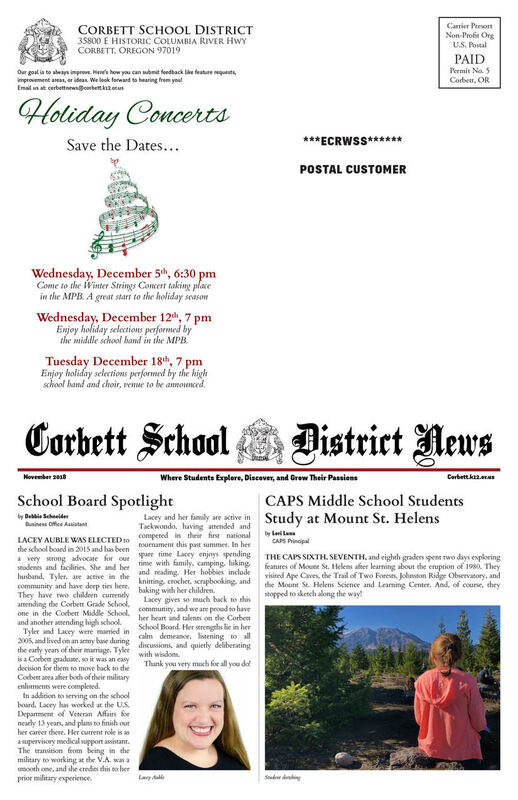 Please click on the links for each page: page 1, page 2, page 3, page 4.